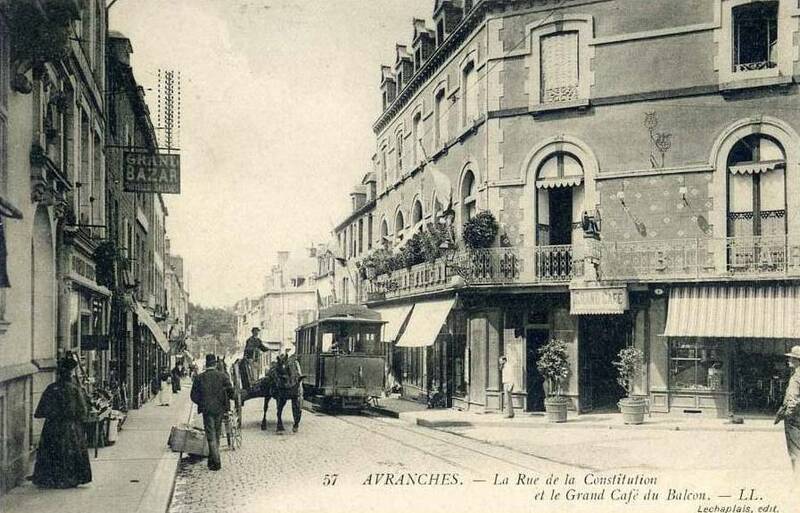 The Tramway d'Avranches was a small tramway system serving the coastal town of Avranches, France. Inaugurated in April 1907, the network consisted in a 1,000 mm (3 ft 3 3⁄8 in) line stretching across the town centre. Traction was electric. The tram closed on 2 August 1914. This French railway-related article is a stub. You can help Wikipedia by expanding it. This page was last edited on 7 July 2018, at 16:39 (UTC).